Home Make Your Summer Break 2019 The Most Memorable One Ever! Make Your Summer Break 2019 The Most Memorable One Ever! “I know what you did last summer!” – Ah, well, just kidding! Now that Spring is knocking the doors and Summer is just around the corner, you must also be wondering what new to do this time! Definitely for high school, college and university students, Summer Break is one of those periods of the year when there’s time to explore the new avenues and indulge in pursuing the passion, however, most of us end up lazing around, binge watching Netflix and chilling a bit too much! 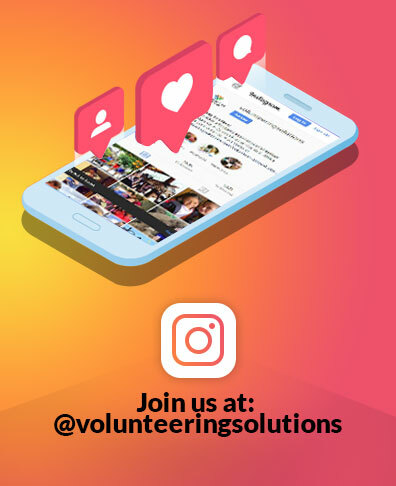 Have you ever thought of setting out for an amazing Summer Trip with a bunch of strangers in order to be a part of a meaningful volunteering journey? Sounds exciting, right? Well, let me tell you this – it’s gonna make this Summer the best one of your life! Why waste your Summer Break doing nothing, when you can actually visit one of the most gorgeous countries in the world, and explore its culture closely? Well, India, definitely, isn’t a place that can be covered in just a summer, but you can surely begin now, from here! 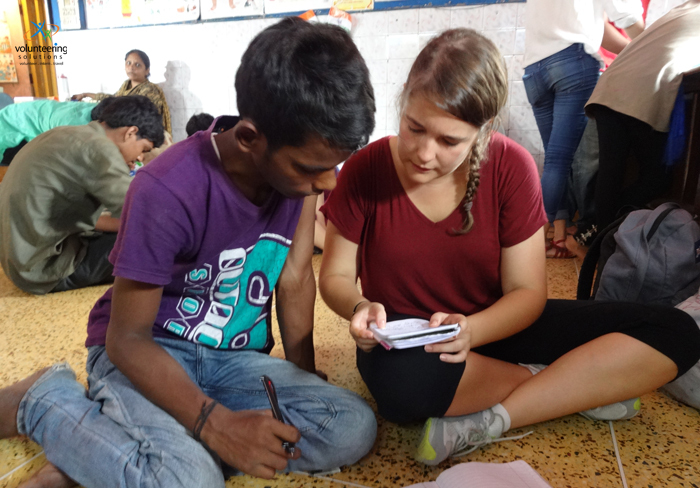 Set out for an amazing Summer Volunteering Trip to India, and spend your days exploring the nooks and corners of Delhi, the capital city. This is the place which was once ruled by the mighty Mughals, and you can witness the architectural grandeur they’ve spread across the city, which are now marked as UNESCO World Heritage Sites. The colonial culture and architecture has also found its place in Delhi, and evolved over time, to give it some authentic Indian vibes. Walk down the bustling streets of Connaught Place and try some lip-smacking street food, wonder at the Red Fort & Jama Masjid, and teach the little kids at an underprivileged school. Being a volunteer will surely be a humble experience for you, as you’ll get to feel the love of the children while you help them to learn and dream. From Delhi, you’ll get to head off to Palampur, a quaint Himalayan town, surrounded by snow-clad peaks and lush green tea gardens. Here, you’ll spend a week teaching and renovating a school, as well as indulge in yoga and meditation for your own spiritual well being. Tickle your adventure cells, as you gear up for a Himalayan Trek too! And once you’re done with the good services, you’ll be on a roll, traveling to Agra to witness the gorgeous Taj Mahal, and Amritsar, to gaze at the beauty of the Golden Temple. And then, put on your beachwear as you’ll get to soak in the sun at the Hippie Paradise of India – Goa! If Thailand has been there on your mind since forever, then don’t procrastinate any longer! Start packing your bags for an epic Summer Volunteering Journey in this Southeast Asian land, which is definitely a backpacker’s hub! With gorgeous Wats and breathtaking beaches, quaint towns and adorable elephants, delicious food and endless options for adventure sports – life in Thailand can never be boring. 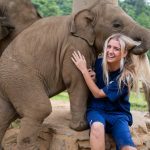 So this summer, kick start your journey of being a volunteer by teaching the kids in a school in Bangkok and then, by loving elephants at a Thai Village in Surin. Being a teacher will give you the chance to know about the educational scenario of Thailand, and bestow you with first-hand work experience, which will be immensely beneficial for your career ahead. Apart from that, you’ll surely get ample time to explore the street life of Bangkok, and party with your fellow mates at the infamous Khao San Road! Binge on the Pad Thai Noodles and delicious array of seafood and learn to cook a few authentic dishes as well. As you travel to a more silent part of the country, you’ll be welcomed by nature’s bliss and the gentle giants who are taken care of by the mahouts. 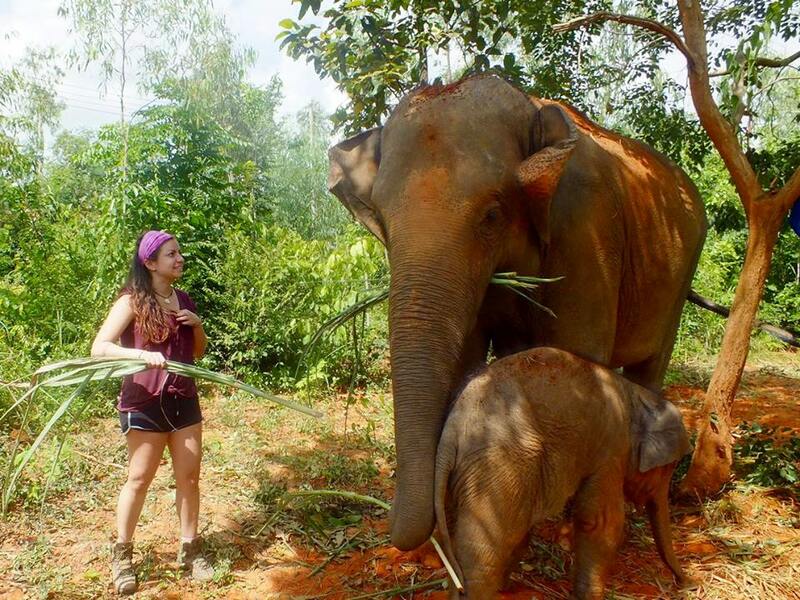 Learn how to feed the elephants and bathe them, take them out for walks and play with them whenever you have time! You’ll also get to know how to make paper out of elephant dung – yeah, you heard that right! And once the volunteering adventure in Thailand wraps up, you’ll get to indulge in trekking through the Khao Yai National Park and cool yourself down at a waterfall. It’ll definitely be one of the best things you’ve ever tried! And of course, then you’ll have a week’s time to go crazy at the Thai beaches, needless to say! For all the mountain lovers who have always wondered about exploring the Himalayas, what can be better than spending your summer vacation in Nepal? A country that houses the world’s highest mountain peak, Mt. Everest, as well as some of the other 8,000 meter peaks, this would be the perfect getaway you’re seeking! Marked by the Lonely Planet as ‘the world’s most budget-friendly destination’, Nepal has a lot in store for the travelers. From the ruins of Patan and Bhaktapur, to the temples of Kathmandu and the valleys of Nagarkot, the pristine beauty of Pokhara and of course, the goosebumps at the Everest Base Camp – this is your chance to experience the goodness that this tiny landlocked country holds for you! If you love to be with kids, then you’ll surely fall for the little ones you’ll be working with. In Kathmandu, you can either choose to teach or work at an orphanage or be a volunteer at a disabled-care center and pour your love and care on those who need it the most. It’ll be a touching experience for you, and definitely, a learning journey as well. And of course, you’ll get to explore the hustle & bustle of Thamel, and binge on momos and thukpa! You can also learn to cook some authentic delicacies. Witness the gorgeous Himalayan sunset at Nagarkot, and fill your lungs with freshness at Pokhara. You’ll also get to explore Chitwan National Park, which is marked as a UNESCO Heritage Site, for housing some of the rarest wildlife species. To put in short, your Summer Break in Nepal will be nothing less than an adventure in itself. When we think of traveling to Africa, probably Ghana isn’t an obvious choice that strikes us! However, if you are really keen on experiencing something unique and wonderful, then probably this is the place where you should be spending your summer! 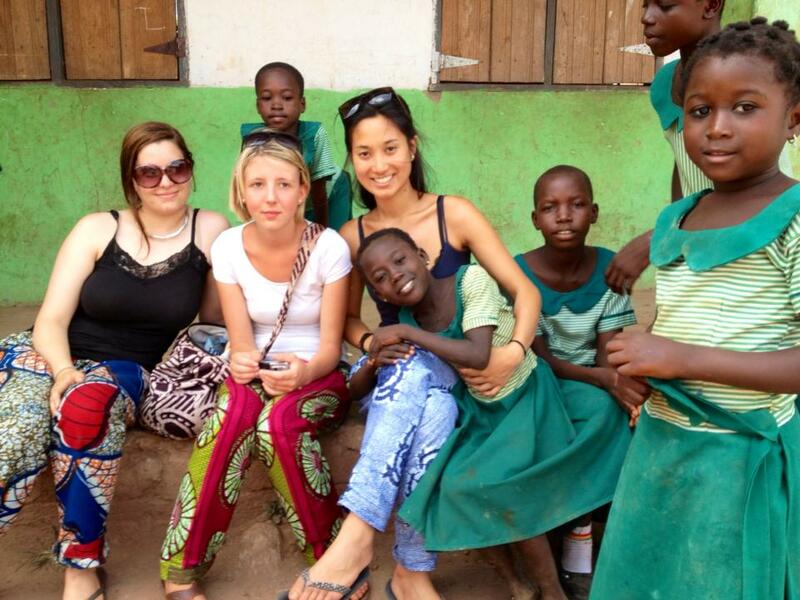 During your volunteering endeavor, you’ll get to spend 3 weeks in Tamale, being a part of the community development process. It’s time that you get your hands dirty while helping the locals renovate their house, clean the environment and plant some trees, educate them about hygiene and sanitation etc. You can also teach the little kids in an underprivileged school, where the teacher-student ratio is pretty inadequate. It just doesn’t end there! You’ll have a lot of time to indulge in their culture & lifestyle, know about the ancient traditions that are still followed, be a part of their festivities and celebrations and of course, binge on their local delicacies. And when in Africa, how can you miss out exploring the wildlife scenario? Go for a safari at the Mole National Park, which houses more 93 species of mammals, about 400 species of birds, 9 amphibian, 33 reptilian, and several insectivorous species and 5 endemic butterfly species! Well, keep your camera ready, ‘coz you never know what might just come in sight! You’ll also get to explore the Kintampo Falls, Boabeng-Fiema Monkey Sanctuary and more. Spotting the Big Cats have been there on your bucketlist since forever? Well, what can be better than heading off to Serengeti to spot them! This summer, let’s go for the thrilling game drives and sleep under the starlit sky, as we listen to the silence of the jungles. Gear up as we set out for an African adventure this Summer to the Maasai lands, and make a difference in the lives of the locals living in Arusha by volunteering for them. You’ll get to indulge in learning their language and know more about their culture and traditions, experience their lifestyle and understand how, even in today’s date, these people are holding onto their age-old way of life! 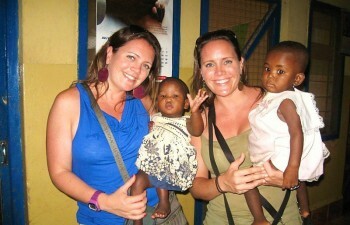 Volunteer at the orphanages in Arusha and shower the little ones with love and care. It’ll definitely be a touching experience for you, as you’ll learn to value the little things in life and turn to be a more humble & compassionate person. You’ll also get to meet the HIV/AIDS victims in Outreach Medical Program. 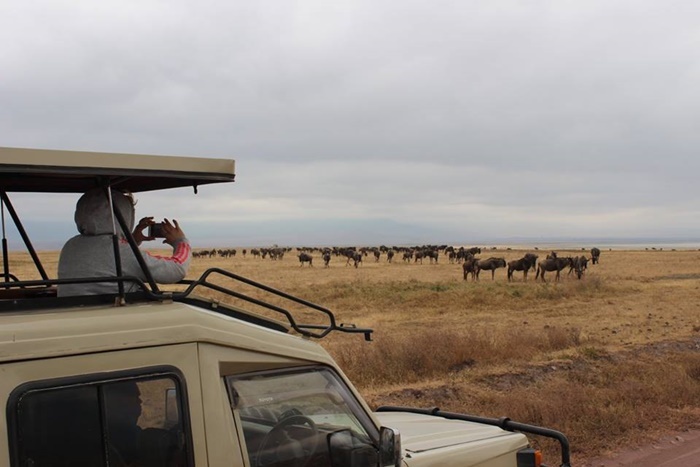 And of course, you’ll get to explore the Lake Manyara National Park, apart from Serengeti & Ngorongoro Crater. Spot the lioness playing with her cubs and the zebras & giraffes near the waterhole! Well, there’s more in store for you, and you need to be there to experience the beauty that Tanzania beholds! And if beaches and wildlife doesn’t interest you enough, how about indulging in the Amazonian culture while trekking along the ancient trails of Machu Picchu during this summer break? Excited already? – Hold on, we have some more good news coming up! For those who can’t commit for a month, head out for the Summer Volunteering Journey in Peru for 2 weeks and experience the best of volunteering & traveling! Unwind as you step into the world of tiny Peruvians and teach them about the bigger world, let them dream and paint their thoughts with all amazing colors! You’ll be volunteering at a nursery school which is extremely understaffed (1 teacher for 30 kids) and help in administrative work as well. 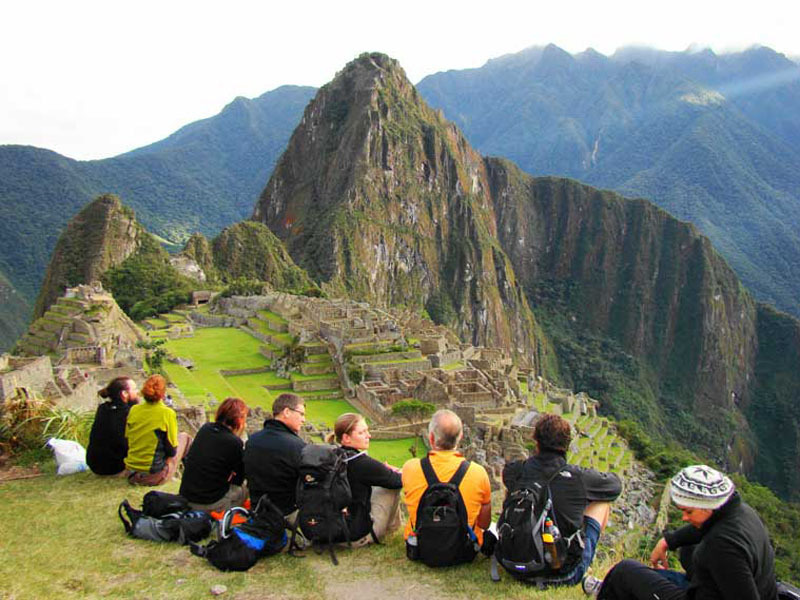 Apart from that, you’ll have the opportunity to explore the Sacred Valley and gaze at the beauty of Pisac, Ollantaytambo ruins, and of course, hike along the lost trails of the Inca civilization. Go for kayaking through the Amazonian rainforests and meet the indigenous people living there, cut out from the rest of the world. Experience their authentic lifestyle and head home back with a bag full of memories! If you are absolutely convinced and tempted for an incredible journey in summer 2019, then write to us at [email protected] and our experts will soon get back to you! In the meanwhile, how about taking a quick look at our Instagram Page? Let this be the best summer of your life! 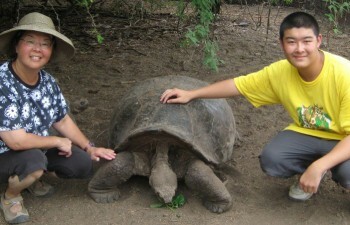 Why Should You Join A Turtle Conservation Volunteering Program? 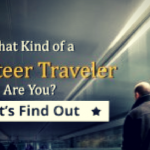 Quiz: What Kind of A Volunteer Traveler Are You?